Like the game of Memory you played as a kid. 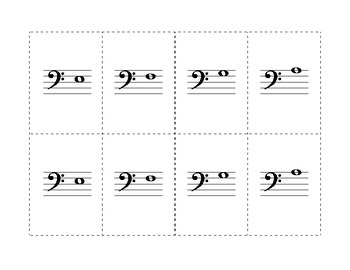 Match up the treble and/or bass clef notes. 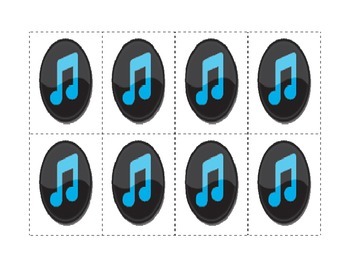 When you get a match, name the note to keep the match and score a point! 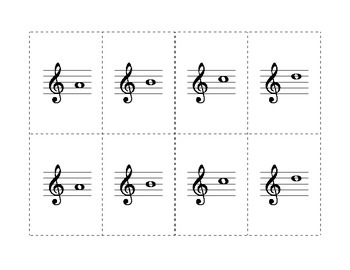 If you can't name the note, you have to leave the match for the next player. Use your own set of rules if you want to! Enjoy!